It was only a matter of time before the world of apps extended even to the smart TV. There is practically nothing that we do today for which there isn’t an app to make it simpler for us, whether it be reading, watching videos, or listening to music. With the advent of the Smart TV, the world of apps stood revolutionized: no longer were they limited to the small screens of our phones or the relatively larger screens of our tablets – with an introduction to smart TV apps they became available to be used on much bigger screens. The Smart TV gave the old idiot box a new life: it could be connected to the Internet, and with it, the world of an online video opened up. This allowed people to have greater flexibility in terms of what they viewed. With Chromecast, viewers could stream video content seamlessly on an HDTV, while Apple TV and Amazon Fire TV could make a standard TV provide a tremendous 4K experience! 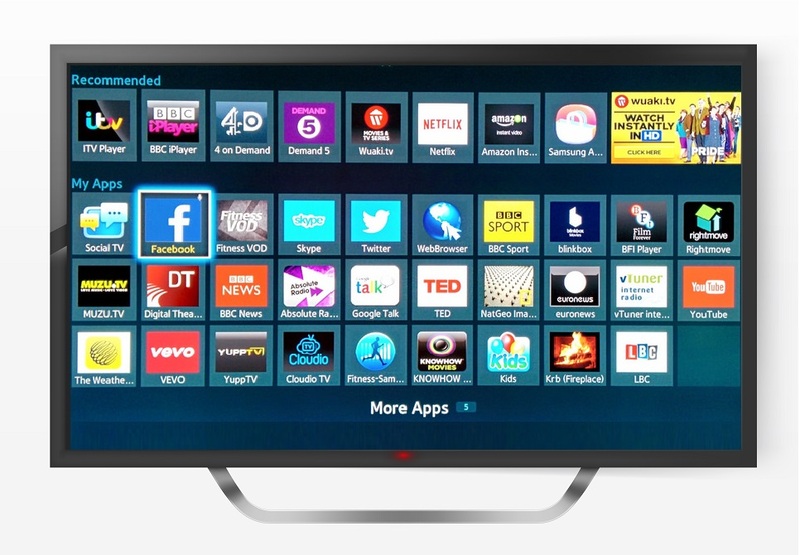 With Android TV (or its alternative, Tizen OS for TV) the range of apps is now so vast. One can browse various weather apps, have a virtual dashboard and watch live sports! Moreover, one can also play games on a TV without any console required – and not just basic games like Tetris or Ping-pong, but extremely resource-intensive modern games like Asphalt 8 and Dead Trigger 2.
Who would’ve thought that the Television, once thought to be one of the most passive modes of consumption, could become such as an active source of engagement? Who would’ve thought that the viewer of a TV would eventually become its doer? Smart TV apps are today boosting customer engagement on a whole different level than was previously imagined. Whether it be an individual binge-watching Netflix late at night or a family getting together to play a game in the evening or watching the news coverage at any time of the day – the experience of TV viewing has shifted drastically. 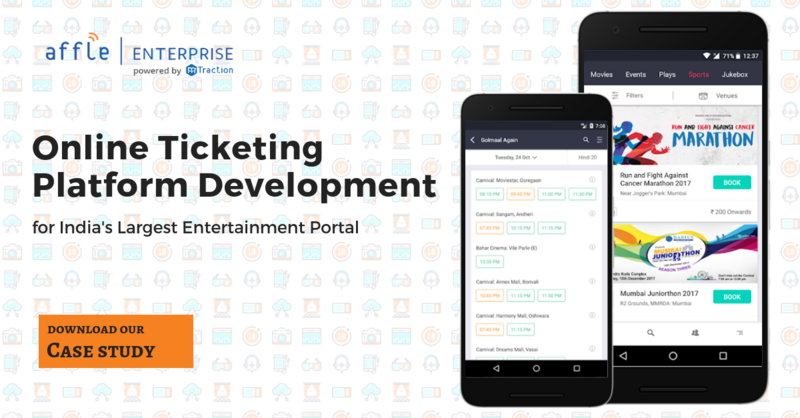 Smart TV apps – How telecommunication industry is using this to grow? 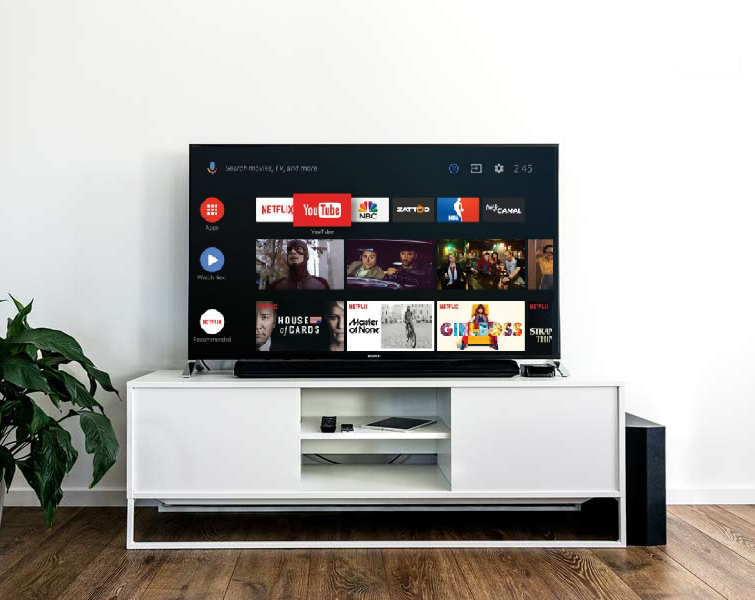 The popularity of TV apps has skyrocketed over the last decade or so, and an increasing number of customers are taking the leap and buying a Smart TV. As the business environment steadily becomes more and more competitive, businesses are realizing the value of smart TV apps and how they can facilitate a different customer experience. Smart TV apps are constantly leveraging their ability to create a brand presence in the minds of the customers. Through this, they can not only provide an exceptional presence on a different platform altogether, but they can work specifically to create an experience suited to this new platform. This enables a whole different array of possibilities in terms of engagement, and can even influence a customer’s buying process. Just think of the ubiquitous nature of Netflix now, and how popular it is as an app! Location-based advertising is shaping up to be a sure-shot way of increasing customer engagement. The ads which users see on their TV are not ads which were designed with a broad demographic in mind; more often than not, these ads are specifically designed for the person who is viewing the particular TV! For an example, Discounts based on the location is an effective way of marketing effectively using location-data. Based on how users interact with an app on their Smart TV, a lot of data is produced. And this data can be valuable for analytics, which can provide valuable insight into how to understand a customer better. This data can become the basis for strategic decision-making for the maker of a particular Smart TV app. While this application of data can specifically address retail apps, it also goes a long way in creating personalized customer engagement for other kinds of apps. One example of this is Shazam, an app which could create customized ads based on the data it had collected of various users’ musical preferences. The omnipresence of social networks lets marketers share their content across a variety of different platforms so that they reach as many people as is possible. Smart TV Apps can facilitate this desire to reach out to people by letting people share their experiences. Not only does this increase the popularity of a particular app by keeping it in social media circulation, but it also provides multiplier effects by getting more downloads and, in turn, more online shares. This improves users’ retention rates and also enhances user experience as well. That’s a whole host of benefits from one simple fact! So we can appreciate the massive effect that Smart TV apps are having in the telecommunication industry! Not only are they boosting customer engagement, but they are also creating different modes of relating to a piece of electronic equipment in its more contemporary form. At a certain level, these apps are changing the playing field entirely by giving unprecedented competition to satellite TV providers, who must now work outside their framework to beat this scourge of the internet. On another level, it has completely changed the way we imagine broadcasting media to begin with – no longer do have to wait for weather updates on the radio, or wait for our favorite music video to play on a channel on the TV. It’s all there for us now, almost literally at the tip of our fingers. The only thing that remains to be seen is how long it’ll take for the Smart TV app development revolution to completely take over all of the broadcast media – both as we know and do not know it! 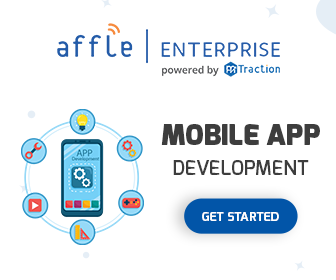 We at Affle Enterprise have developed applications for enterprises, each built for a custom use case. Monitoring and witnessing the impact of their integration in real time.